customized for the correspondent articulation Maps presets. Files from various scoring applications or other sources. • iPad AG Workstation (Lemur). • iPad AG Workstation (TouchOSC). • Second Keyboard (full Key Switching range). • Master Keyboard (split KS and Performance ranges). single Instrument menu according to the Maps mode. 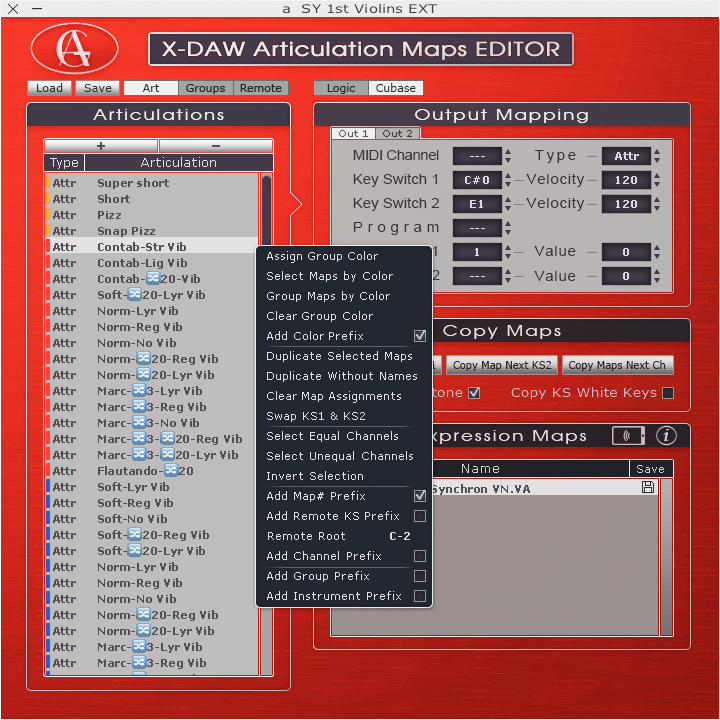 AG Articulation Switcher plugin "Import Maps" dialog. • Save as Logic 10.4 or higher compatibility. a Program Change and five CC Map assignments. • Articulation Maps Manual Ordering + Magnetic Alignment. • Articulation Maps Coloring and Auto Ordering by Color. 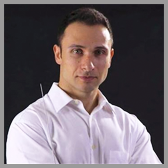 • Multi Selection and various Batch Editing functions. 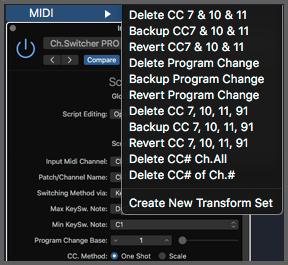 • Advanced MIDI Remote Assignments for Logic 10.4. • Selective Articulation Sets Import: Editor to Editor. • Multi selection Inc/Dec: Ch, KS, Velocity, Program, CC. • Teleport Maps to iPad (Lemur) AG Remote Workstation. • Various Articulation Names Prefix Assignments. • Articulations Navigator window with "Always on Top". • Single Instr, Multi Timbral and Art ID Instrument Modes. using lots of batch editing functions powered by quick key commands (KC PDF free Download). • Text points shown in the Logic time line and in the Piano Roll. • Realtime Combos: Text points or Art IDs; Programs or Art IDs; (new). 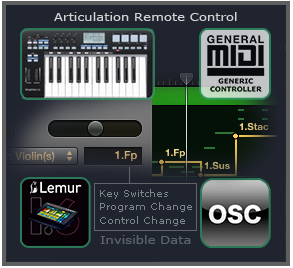 The Art EDITOR can teleport the articulations to Logic and to a specially designed iPad (Lemur) Art Remote. The iPad remote syncs to the Logic track selection, so the iPad presets are switched automatically (new). 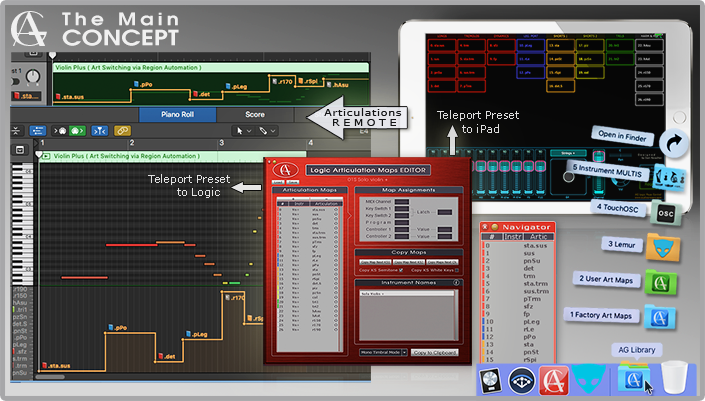 ART PRO 6.3 (Released) - December, 20.
and up to five Controllers. 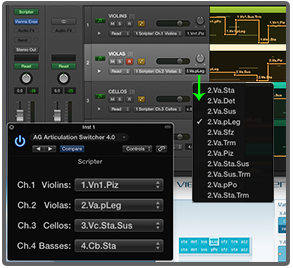 Now you can control the articulations of extended Instruments such as VSL Synchron Strings. • Enhanced iPad Lemur Remote Interfaces. Two sets of Buttons (130 in total) with a dual teleport. • Now the auto-latching loads the last used Key Switch velocity when you run the Logic transport. • Now the Art Switcher (Scripter) plugin is redesigned for 12 Map assignments and is 200% optimized. The Art Switcher can host up to 1048 Articulations. • Now it is possible to clear/reset a specific Map assignment. remote control layout automatically according to the Articulation Set groups and colors. The KONTAKT 64 Articulation system breaks down the 16 MIDI Channel limitation and allows you to use a single track and switch between: the A, B, C, D Ports + MIDI Channels + Multi Articulations (if any per Channel). The Konakt 64 system is perfect for switching large single Instrument Palettes (a single patch per Channel). 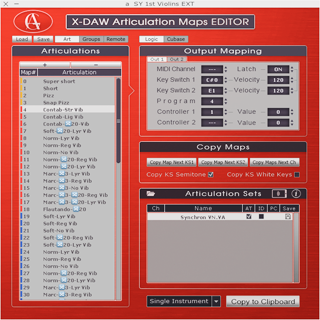 • Ultimate Articulation Maps Software EDITOR. • Factory Articulation Map Presets MEGA collection. • 3rd Party Instrument Multi Presets. • iPad Art Remote Workstations: LEMUR & TouchOSC. • Logic Orchestral Templates with iPad track auto-sync. • Additional MIDI FX plugins and Transform Presets. • Step by step HD VIDEO Tutorials. • Vienna Instruments,VEPro & Synchron (new). Control or Program change switching. • Instruments with momentary or latched KS. • Arts Sets – Logic 10.4 or higher. • Multi Out Sets – Logic 10.4.2.
switching – All Logic Pro X versions. • OS X 10.9 - 10.14. • Retina & Regular displays. • All Logic Pro X versions.